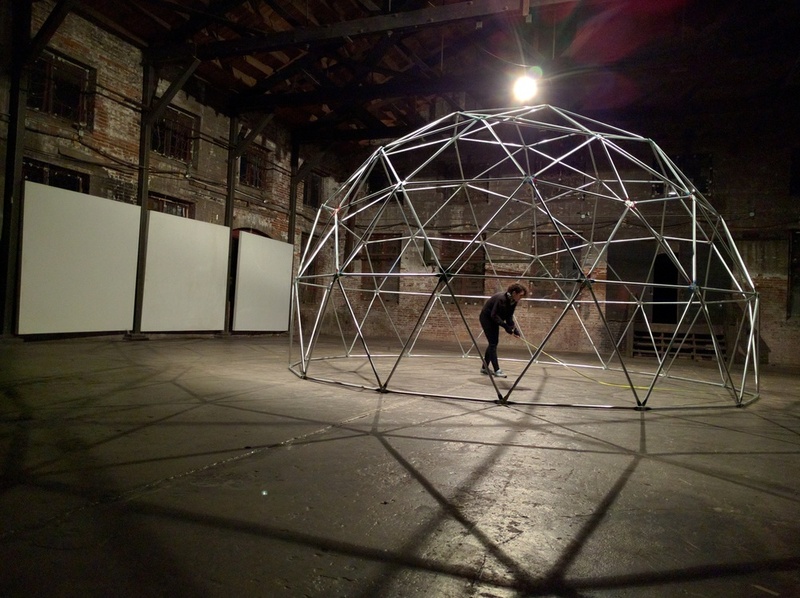 Artificially intelligent virtual figures projected onto a geodesic dome create a playful art installation and an adaptive performance technology. 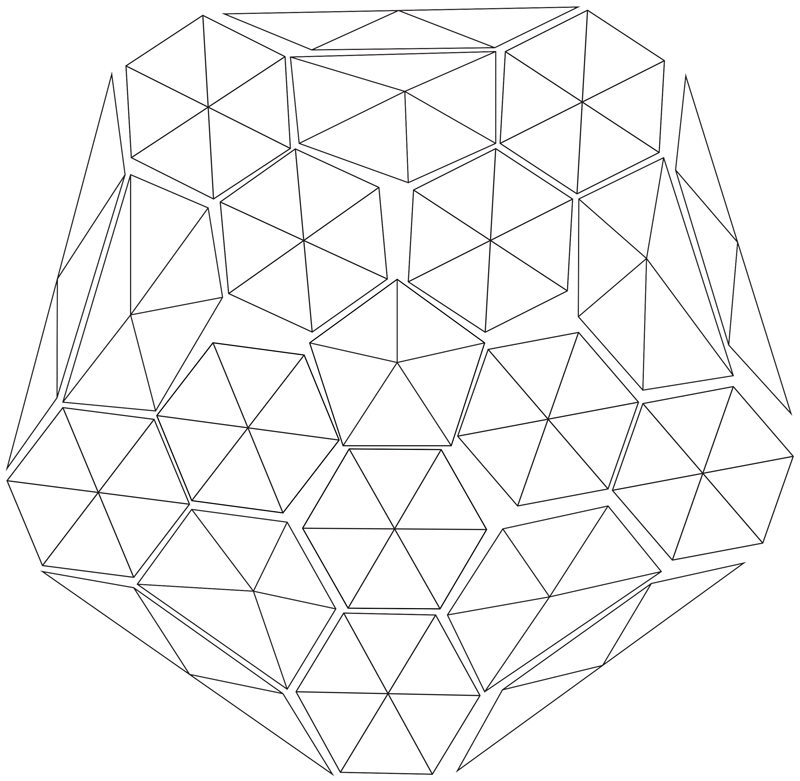 You enter a large geodesic dome, and you see an abstract figure appear on the walls. When you move, you notice that the figure responds with its own gestures. It starts to mirror you, then learns your movements. The more you play, the more it learns, and the more fun you have improvising dance with this virtual partner. Others can join and dance with additional figures inside the illuminated dome. 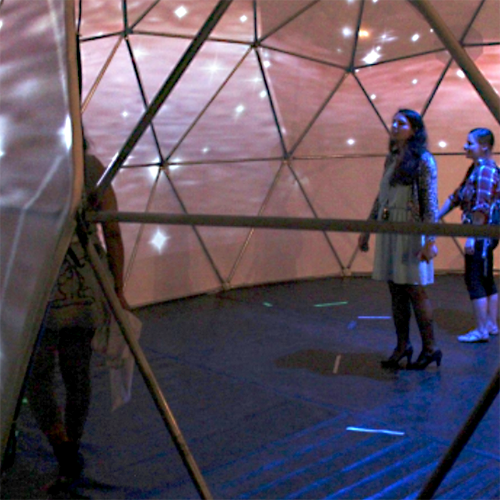 As an art installation, interactors enter the dome and dance with virtual avatars. 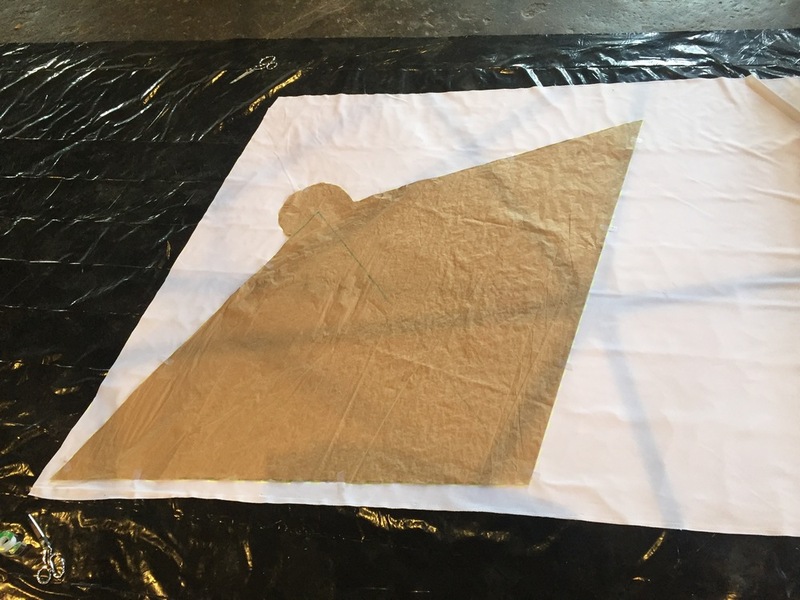 As a performance technology, the dome is integrated into the set design and offers an adaptive and improvisational tool for creating narrative on stage. 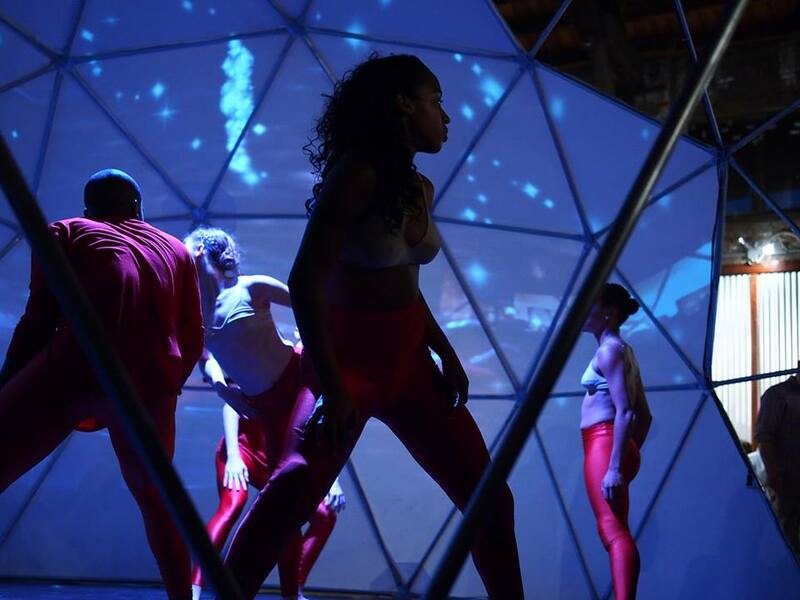 LuminAI features artificially intelligent anthropomorphic dancers that are projected onto a geodesic dome. Microsoft Kinect sensors track the human dancers' movements while the dancers' silhouettes and the virtual AI dancers are projected onto the dome. Because the software analyzes and learns the dancer’s movements, the figures can respond dynamically. 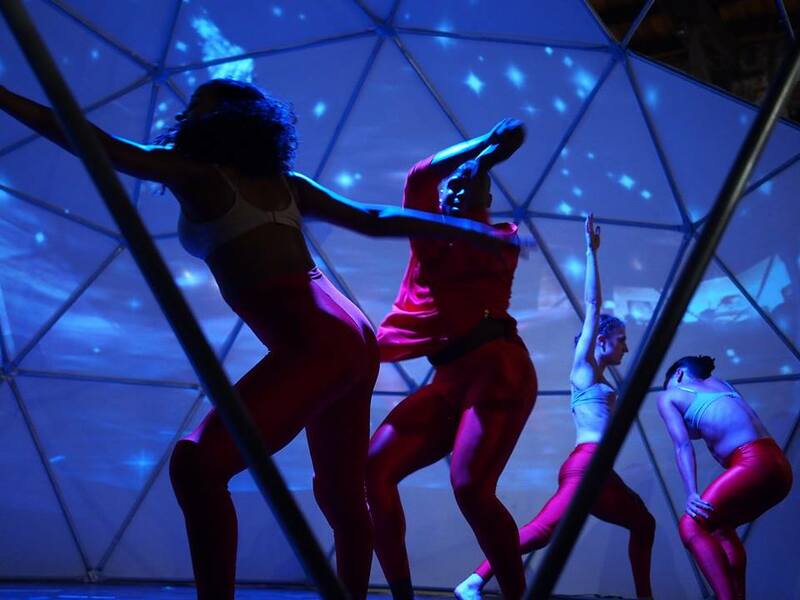 The AI performer and human dancer can create a shared movement experience through improvised interactions. 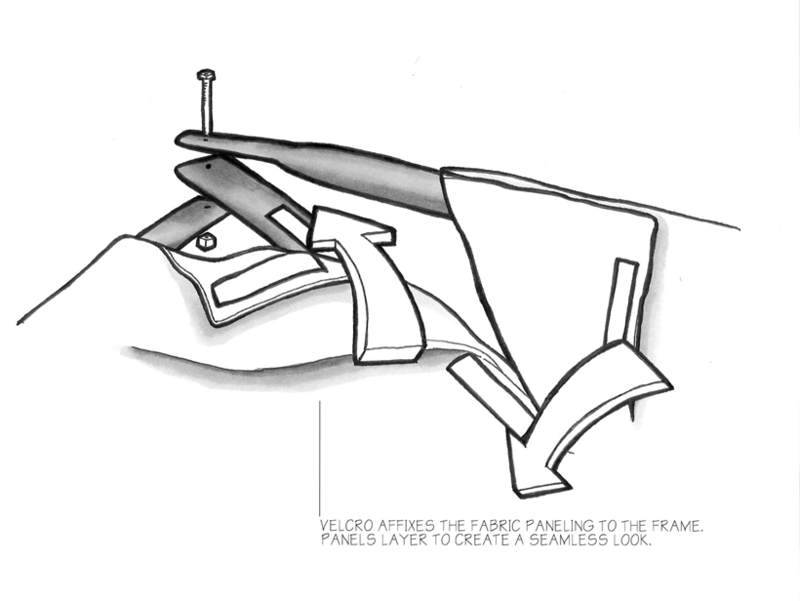 The installation is designed for implementation in performance art staging as well as a stand-alone art installation. 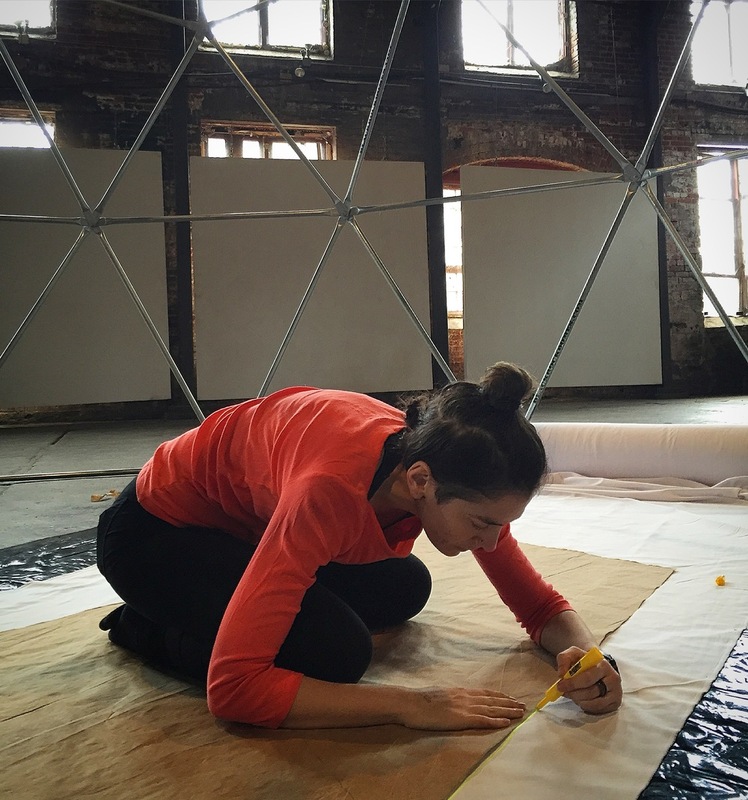 The team is collaborating with T. Lang Dance to adapt LuminAI as the set design for the upcoming performance of Post. The fourth and final section of T. Lang Dance’s Post Up series, Post is a contemporary dance performance centered on the experiences of America’s Reconstruction era. Post engages the theme of reconciliation and its complexities, and the artificially intelligent virtual environment will be used to direct the gaze of Post into the future. 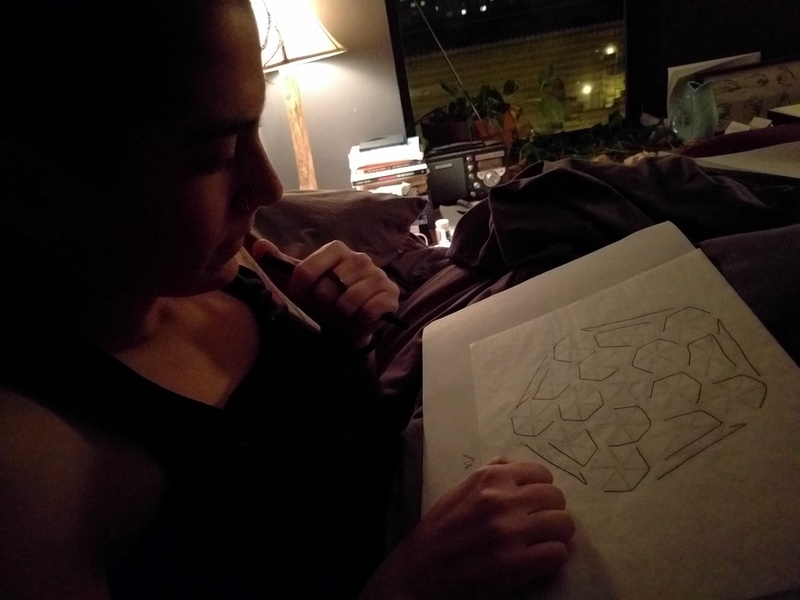 The project asks questions about sociality and interaction, but it also intentionally asks questions about collaboration between the fields of technology and art. Inside the dome, mounted on the perimeter, are three Kinects that track the interactors’ dance moves. The diameter of the dome is 22 feet, and it’s 13 feet tall. 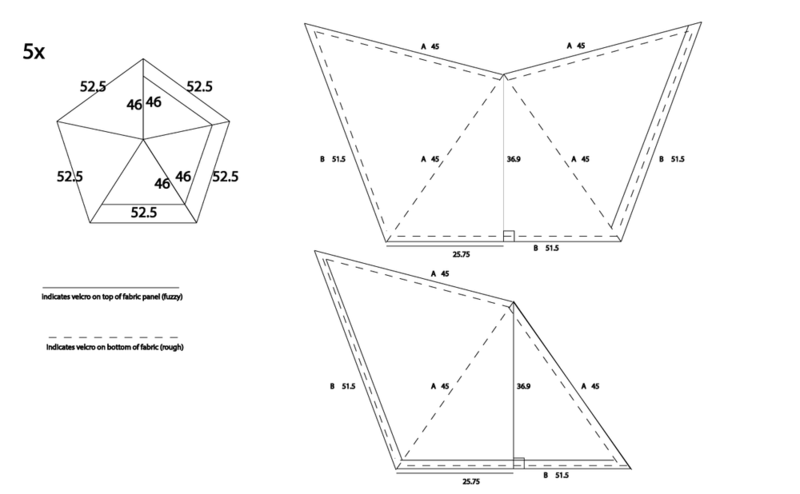 The structure is stretched with a white semi-opaque fabric cover made of 37 handmade panels. Mounted outside of the dome are three projectors, whose live output is mapped onto the hemisphere. Each installation runs on its own computer; all three computers route to one central computer that runs the projection mapping software and pushes the image data to each of the three projectors.